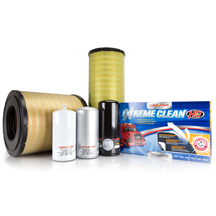 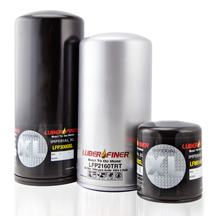 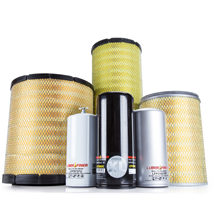 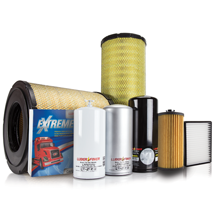 Luber-finer® has an established history of being one of the world’s most trusted names in the heavy-duty filtration industry. 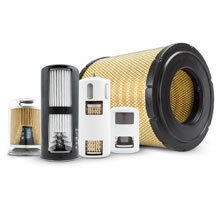 To our employees, customers, suppliers, sister companies and investors, the look of our filtration products represents our commitment to quality. 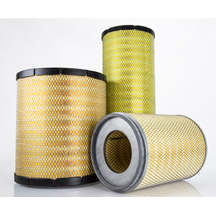 An important part of our success is maintaining the high standards our customers have come to recognize each time they see one of our filters, whether it’s the physical product or an image in print or online. 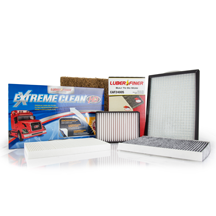 Please use these high-resolution downloads to best represent our products in your promotional materials. 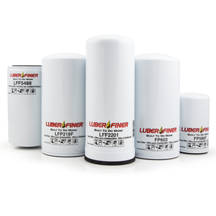 As always, we appreciate your help in spreading the word about Luber-finer.